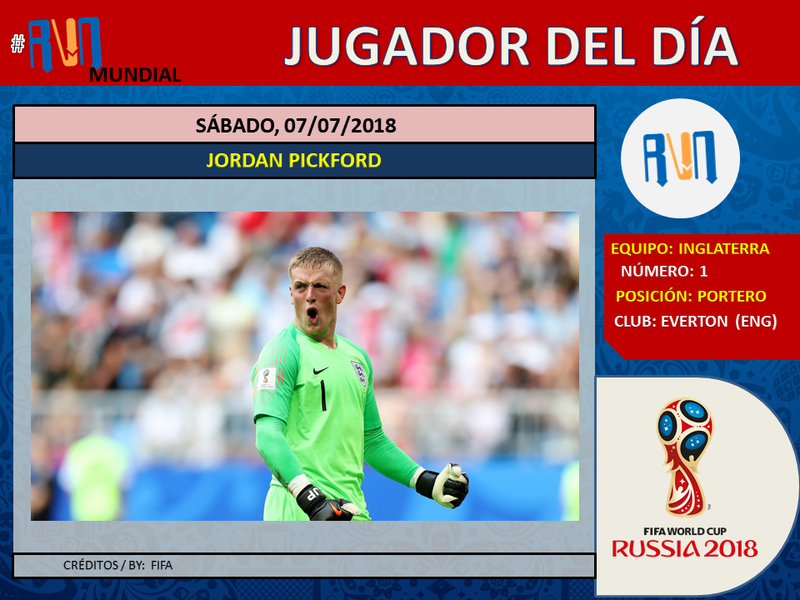 Jordan Pickford fue clave para mantener invicta su portería, lo que dio boleto de las semifinales a Inglaterra frente a Suecia. Jordan Pickford was important to be clean against Sweden. England got the ticket to the semifinals in World Cup.